We're delighted to announce that the new 116 Trophy will be running with the 750 Motor Club in 2019. 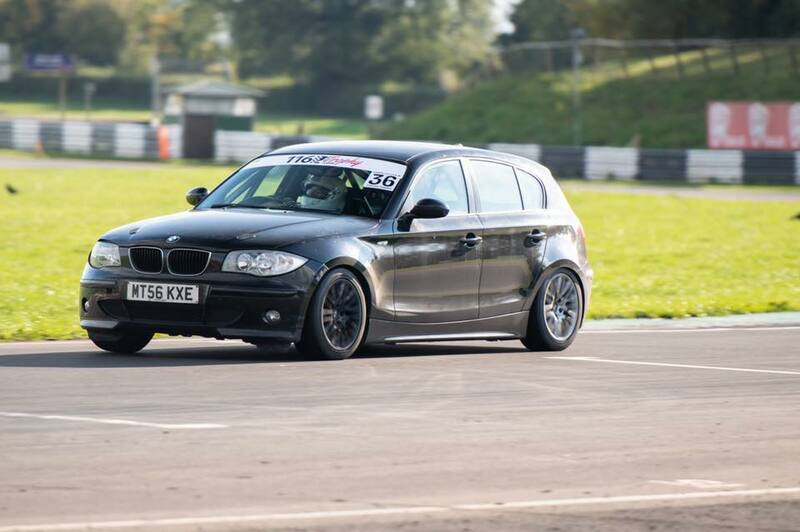 This ultra-low cost endurance race formula for the Mk1 (E87) BMW 1 Series (5sp, 5dr, 04-06 1.6i N45), has been in development during 2018 and the first completed cars are now out testing on track. Interested in joining an affordable back-to-basics RWD endurance formula? Come along to MotorsportDays.LIVE 2018 at Silverstone on 2nd/3rd November to get out on track in the demo car, watch a team of 116 Trophy machines take to the track at the Birkett Relay Race on 27th October at Silverstone, and see a display car on the 750MC stand at Autosport International Show on 10th-13th January 2019. The Facebook page is now up and running here - don't forget to like and share to keep up with the latest news and regulations.